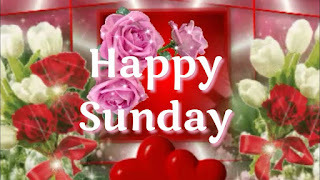 Gist Happy Sunday to Everyone. Did you go to Church Today? Happy Sunday to Everyone. Did you go to Church Today? Sunday is one of my best day among the 7 days we have in the week, today i really wanted to go to church but i couldn't reason being that i was very tired from last night work so i woke up late. I didn't just end there, i said my own little prayer to my God and then stayed at home. Kindly drop your comment in the comment box ??? ?